We are incredibly excited to be returning to Waterloo this Irish Bank Holiday Weekend for Iowa Irish Festival where we play three dates. This is definitely one of our favourite festivals every summer. 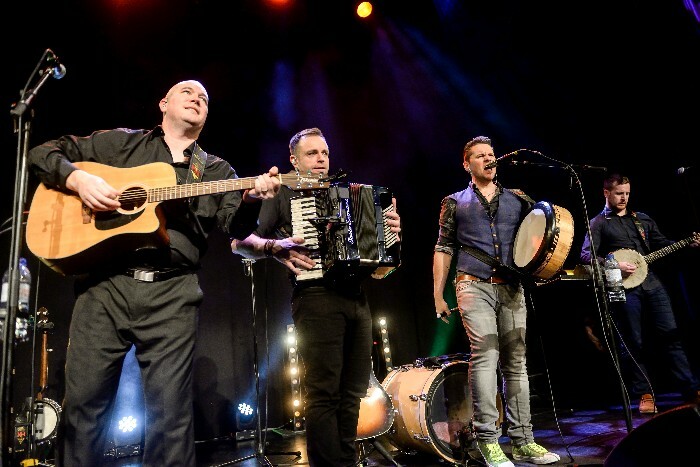 We have some key shows in Ireland in August before we return to the US for further shows including Kansas Irish Fest, City Winery NY, The Egg NY, Peoria Irish Fest and lots more! Secure your ticket by visiting our tour page.